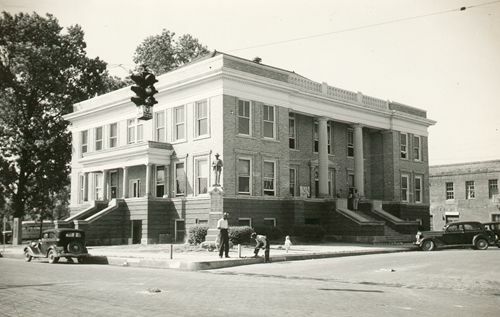 Jefferson Texas history, landmarks, attractions, legends, ghosts, photos, hotels & more. 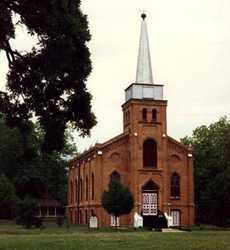 Jefferson is one of Texas' most historic and well-preserved towns. Finest collection of ante-bellum houses in one place in Texas. 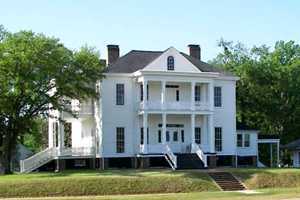 Attractions include historic home tours, river tours and horse and mule drawn tours. Many on the National Refister of Historic Places. Jay Gould Private Railroad Car - The "Atlanta"
Mule-Drawn Wagon Tours - Board across from the museum. Admissions. Holiday Trail of Lights - A Christmas Treat. Stops includes Marshall, Jefferson and Kilgore in East Texas and Natchitoches and Shreveport in Louisiana. Caddo Lake - Northeast of Marshall. On Big Cypress Bayou on the Texas-Louisiana state line. "... 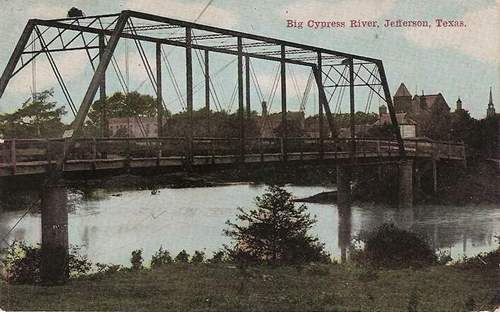 In 1861 Jefferson was one of the most prosperous towns in Texas, shipping tons of cotton down Caddo Lake to the logjam, where they were transported overland a short distance to the Red River and then shipped down the Red to the Mississippi, loaded onto seagoing ships at New Orleans, and then shipped to Europe to be sold. Jefferson even had a railroad. Ambitiously named Southern Pacific, Jefferson's railroad was all of seven miles long, leading from the wharfs in Jefferson back into the pines. It existed to supply cordwood for the boilers of the Caddo Lake steamboats. Everything went fine until 1874. Jefferson became a tourist destination, and among the signatures in the Excelsior House registration book is that of Roscoe Conklin. Though little remembered today, Conklin was considered the finest orator of the second half of the 19th Century. It was in that fateful year, so the story goes, that diminutive railroad robber baron Jay Gould visited Jefferson. He proposed to build a railroad in Jefferson - and, or so the story goes, it was his intention to lay tracks directly in the middle of the town's main commercial street. Jefferson told the miniature billionaire - Gould only stood about five feet tall - that there was no way in the name of Perdition he was going to mar their beautiful town by running trains down its main street. Gould wrote "The end of Jefferson!" in the Excelsior House's registration book and left. 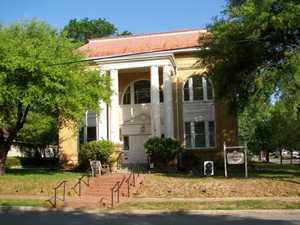 Those who study Gould's career insist he never set foot in Jefferson, Texas, in his life. Be that as it may, somebody wrote "The end of Jefferson!" in the Excelsior House's book, and shortly afterward Jefferson almost did end. For reasons unexplained to this day, the US Army's Corps of Engineers dynamited the logjam at the end of Caddo Lake, and in less than a week Jefferson was left-well, hardly high and more soggy than dry, but without its main source of commerce. Jefferson very nearly did die..."